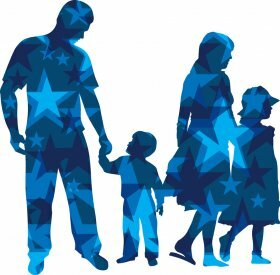 This is a quick FYI post…The Corning Museum is once again participating in the Blue Star Museums program, offering free Museum admission to all active military and their families through Labor Day. The Museum also offers a 15% discount to all military, all year long. Go over to the Corning web site and see what’s up.